Just like cars, not all batteries are created equal. Batteries are not something you need to buy everyday, especially car batteries. Battery Joe understands how confusing it might be when one of our guys starts spouting off about different technologies and sizes and types of battery. Thats why we put together a handly little guide with some fairly simple explanations about what we call SLI batteries (Starting, Lighting & Ignition). Get a standard “flooded battery”. 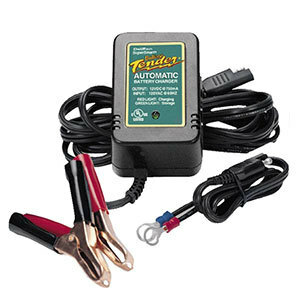 Affordable and will do the basic job of starting your car.Flooded Batteries are a 100 year old technology and make up the majority of vehicle batteries in use. Very reliable but have limited power and service life, most are rated for 3-6 years. Indulge in the latest “lithium” battery technology. The wave of the future in batteries. 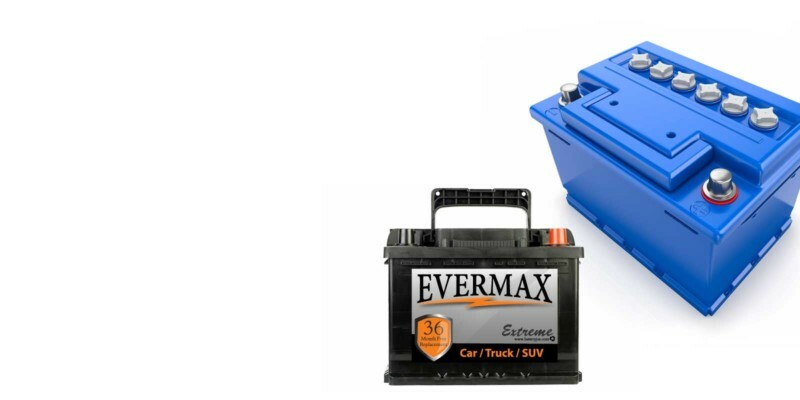 Lithium Batteries are the newest most advanced battery technology for vehicles. Not common in cars except hectic and luxury sedans. They are highly reliable, light weight and stable. Get a premium “AGM” battery. The power and reliability to perform! AGM Batteries are a modern take on older technology. They have almost twice the power of conventional batteries and an 8-10 year design life. 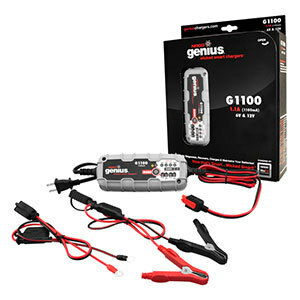 Perfect for high performance vehicles. Vehicle Chargers come in all sizes and shapes for a myriad of purposes. 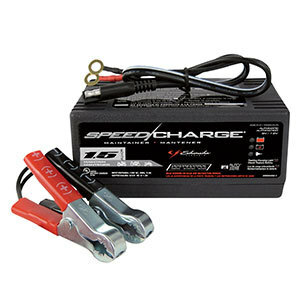 From maintainers to speed chargers we got it covered. Deltran Battery Tenders and NOCO Genius 1100 &3300 series chargers are perfect for maintaining a battery over a long period of time. 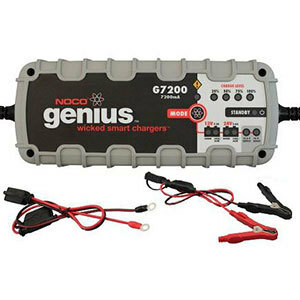 Larger chargers by NOCO, Shumacher and Solar are perfect for charging a vehicle battery quickly or even boosting a stalled car.